How to face it, deal with it and overcome it. 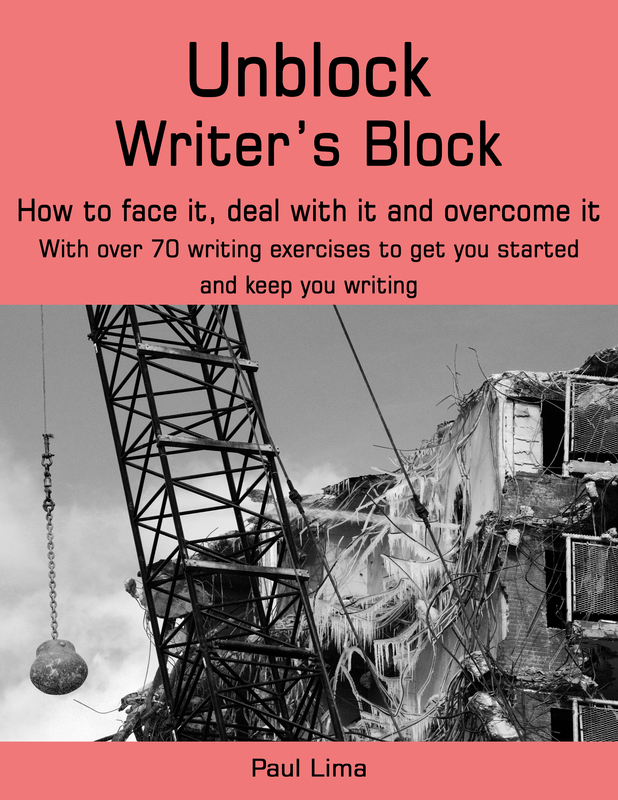 If you have writer’s block, or are having difficulty writing, then this book should help you beat back whatever is blocking you, get you writing and keep you writing. The exercises in this book--there are over 70 of them--will help you move beyond your block, and write, write, write. If you feel as if you are stuck in a prisoner’s block, then consider this book a set of tools baked in a cake and delivered to your cell. They will help you break out of the block, so you will be free to write again. "Paul Lima's exercises for overcoming writer's block are excellent. I recommend this book to any writer. Don't sit down at the typewriter (or computer) without it!" * Currently not available in paperback. Prices subject to change. As someone who has been writing for over 40 years, has been paid to write for over 35 years, and has taught writing for over 25 years, Paul Lima knows what it takes to start writing and to keep on writing. He is the author of 12 books, including the best selling How to Write a Non-fiction Book in 60 Days. Four of his books are now used as University textbooks. Paul is also a freelance writer and business writing instructor.